Greatstone, though less well known than our main beach Camber, is great for kitesurfing and is the only beach on the South Coast which works on a North Easterly wind. 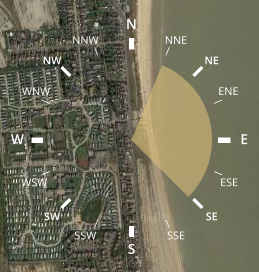 Combined with Camber (just a 10-minute drive away) the beaches work in nearly every wind direction on the compass, so cancelling a session due to offshore wind is a rare occurrence. 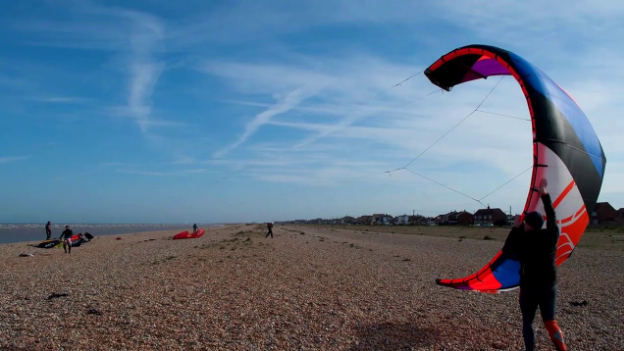 Just a 1.5-hour drive South of London or 1 hour from London on the train, it’s a great location for any kiter located in the South East. With a huge flat beach and waist deep water for hundreds of metres, it’s fantastic for beginners and means that it’s highly unlikely a trip down will be wasted – with both Camber and Greatstone to teach on we can run lessons and hire out equipment in almost every wind direction. Greatstone is also great for more advanced kiters looking for a spot to try out a few new tricks. Plenty of space and flat water, there's room to throw your kite about and try that back roll / kite loop / etc you've been dreaming about. Just make sure you go out far enough that the water is deep! Greatstone is easily accessed by car, train or bus and is just an hour South of London. 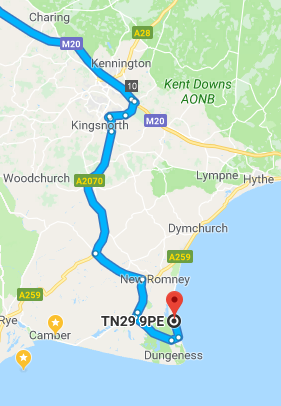 If driving, Greatstone is situated close to the M20 which provides a quick and easy route to London and the North, whilst the A27 along the coast gives access from the South West. 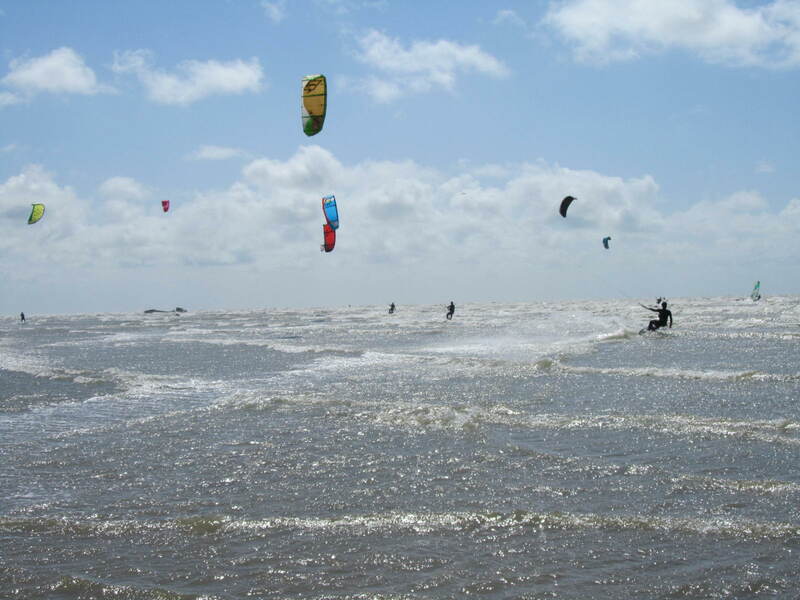 There are several groups such as the London Kitesurfers Association which regularly visit Camber / Greatstone and offer ride sharing, and we often find our students can get lifts home with others in their group as they will often be making the same or similar journeys. Nearby Rye train station is serviced by regular trains from Ashford (for London) and Brighton, with trains from London every hour until around 9pm. Rye is just 15 miles away from Greatstone and taxis run from outside the station. If you are visiting The Kitesurf Centre for a lesson and it is being taught at Greatstone, instructors will drive round in one of the centre vehicles and there is usually plenty of space for all of the students. Some students will drive round themselves and are happy to take extra people. 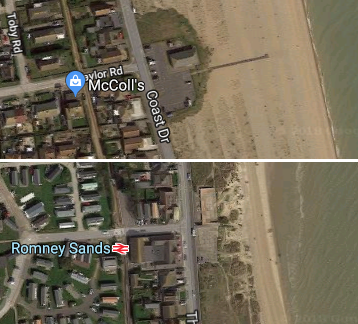 There are two car parks used by kiters at Greatstone; the main one is opposite Taylor Road (TN29 9PE) and is next to the section of the beach most kiters use to launch from. There is also a second car park further along the beach, which is also next to a section of the beach it is possible to launch from. This car park is opposite Romney Sands Holiday Park (TN28 8RF). Greatstone beach is one of the only beaches on the South Coast that works on a North Easterly wind, so during the off season when thermal South Westerlies aren’t as common, you can still have a good onshore wind session. Greatstone can be used from North North East clockwise round to South East. Competent kiters can kite at any tide state at Greatstone, as even at high tide there is room to launch on the shingle banks. At low tide, Greatstone beach is huge, so there is plenty of room on the beach even if there are 100+ kiters. For those less competent / confident with launching and landing, or for those on lessons, we advise to leave 1.5 hours either side of high tide before kiting. 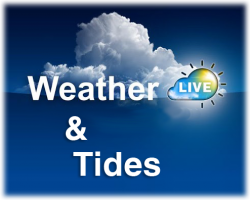 To see what the wind and tide are doing, check out our weather page! 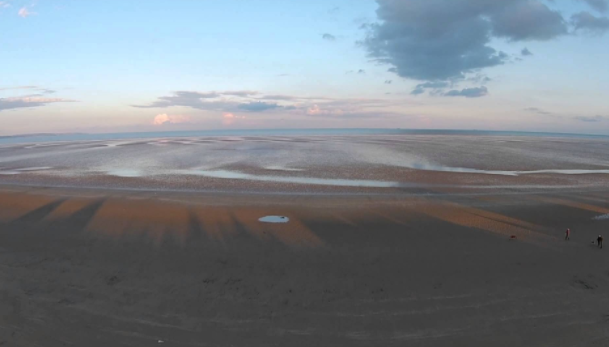 There is plenty of room to launch and land kites along the entire stretch of Greatstone, especially when it is low tide, as the beach can be up to 2 miles wide! As it comes closer to high tide there is less room, but more competent kiters can launch on the shingle banks. There are no groynes to self-launch from so it is advisable to ask another kiter for a hand. Another advantage of Greatstone beach is that there are very few hazards, and the beach is less busy (especially in Summer) than nearby Camber. When launching and landing your kite or using the beach for activities such as buggying, it is best to stay as far away from any members of the public. Up to 1.5 hours either side of high tide there is plenty of room on the beach to avoid these, even if it does mean a short walk to find a clear space. At high tide, the area of the beach at the car park opposite Romney Sands Holiday Park is a good place to launch from, though there may be somewhat limited space. 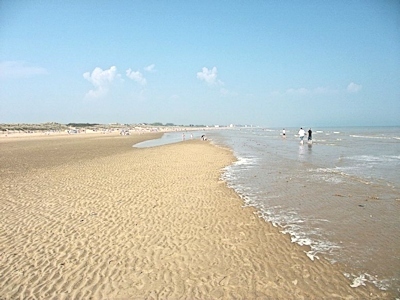 Greatstone beach has a large sandbank so water remains fairly shallow until you are quite some distance out to sea. Always ensure you are deep enough that if something goes wrong you won't risk hitting the sea floor. It is best to carry your kite out and launch close to the water, rather than walking upwind the width of the beach flying your kite. There are several cafes and restaurants around Greatstone or nearby Lydd / New Romney with a wide selection of cuisines. 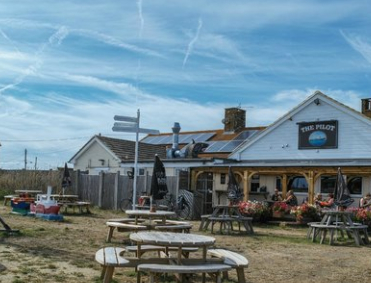 Nearby The Pilot Inn further down the beach in Dungeness Nature Reserve is a firm favourite of our Instructor Alex, if you’re ever taught a lesson by him you’ll hear all about it and it’s “unbelievably good” fish and chips. During the off season less of the local amenities are open, so it can be worth taking some snacks and a bottle of water with you to the beach. There are plenty of accommodation opens nearby, from boutique hotels to camping in yurts and everything in between! Several of our instructors also rent out rooms in their houses for our customers. 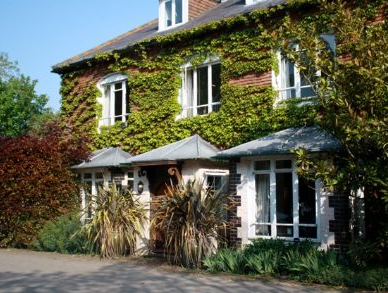 You can find a list of the accommodation in the local area on our website here. 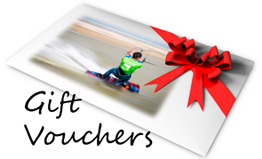 Be sure to mention “The Kitesurf Centre” when making your booking as some places offer discounts of up to 25% for our students!